Article credited to Matthew Simeon Greer stating brief history of Greer family. References to Nathanial H. Greer on pages 4, 9, and 32. [S4] A History of Two Virginia Families, Stubbs, Dr. & Mrs. William Carter, (Sittingbourne, 1622), 134 (Reliability: 3), 1805. 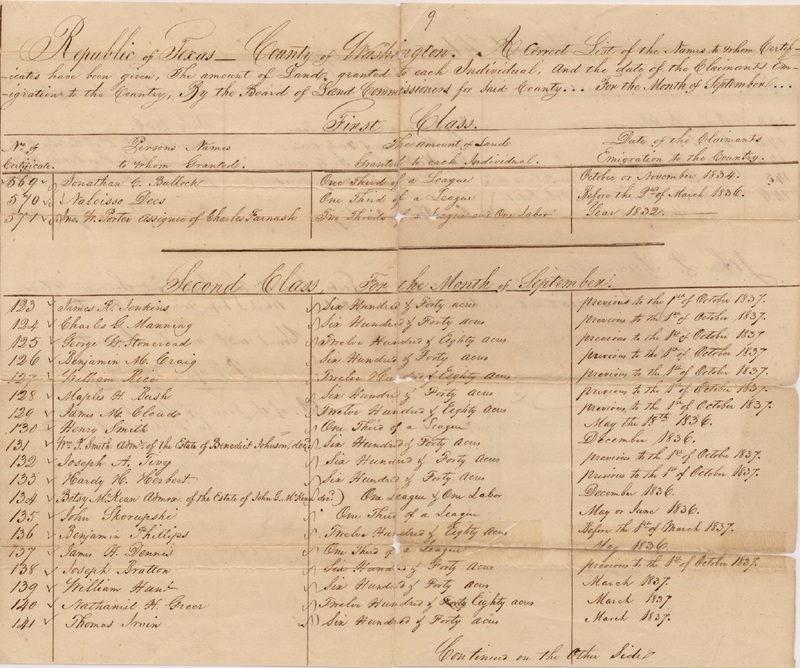 This document affirms that John Greer, the father of Nathanial Hunt Greer, lived in Hancock County before the 1805 Georgia Land Lottery and this was the location of Nathaniel's birth.